It pains me to say it, but by today’s expectations, this is the worst launch of a Valve title, ever. I’m going to do my best to keep this article from devolving into a doom and gloom, this is the Armageddon type of article and instead I want to talk about some strategies Valve could work towards, that might turn things around. I don’t pretend to know more than Valve does, I don’t think I have any special knowledge that they don’t. I’ve just been thinking about this problem for quite a long time. Someone asked me recently, “What would you do if you were given control of Artifact, right now?” and it got me thinking. I actually wrote this article many weeks ago, and it’s gone through many different versions, and I even reached out to a Valve Developer to share some of these ideas. But it fell on deaf ears, of course Artifact Developers can’t receive ideas from random players, obviously, but the developer did suggest I post it publicly. They also emphasized that Valve is paying extra attention right now. Thinking about it from their perspective, I’m sure things are pretty hectic right now. They’re probably running around with their hair on fire, trying to figure out what went wrong, and why. And that’s part of the reason why I didn’t want to post this article in the first place. 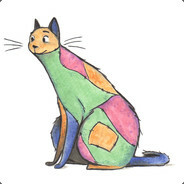 Valve Developers are trying to put out fires left and right, why would they look into someone’s custom card designs or monetization ideas? And most of what I had to suggest has likely been suggested dozens of times already. Writing this article has made me feel somewhat stupid. Like I’m the last kid in my neighborhood still playing with GI Joe toys. As if I were writing a letter to Hasbro, recommending they put a shiny new gun in the next GI Joe model, “Yeah, that’ll bring the other kids back!” Sure, writing up my own idea for a Roshan game in Artifact might seem pretty stupid, looking at it from the outside. But aren’t we all kind of that stupid kid, right now? 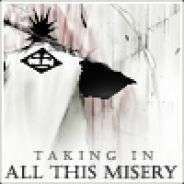 Nobody is playing Artifact, yet here we all are? Either way, I spent so much time thinking about this, I just had to post it. But before I can break down my own personal plan on how to fix Artifact, I’d like to take a moment and explain what I think is actually wrong with the game. To do that, I’m going to compare Artifact to DotA Auto Chess, a free custom game mode in DotA 2 that is currently surging in popularity. Currently, 40,000 people are playing it right now and 1.7 million people have added it to their list of subscriptions. I believe it was made by a single person, or a very small team of people. This should be pretty alarming to the entire Artifact community, that a tiny game like this is dwarfing our game in popularity. Fun is pretty subjective. Personally, I find great pleasure in being challenged by complicated situations in card games, having to think my way out and find a way to win. But again, I’m the target audience for Artifact, I knew I would enjoy this game. But for general audiences, is that really fun? I feel like most people lose in Artifact quite a bit, and leave immediately, or worse, they know they’ll lose a lot, so they don’t even bother trying the game. Why DotA auto chess is more “fun” than Artifact, I don’t really have an answer. It definitely has more RNG than Artifact, so that isn’t the excuse. And frankly, I never believed RNG was a problem in Artifact, RNG is just a fact of card games, you can’t escape it. I think maybe DotA Auto Chess is just less intimidating, you can play at your own leisure, without having to really focus and exhaust mental energy. Which is quite the opposite of Artifact. Artifact is ridiculously complex, even from a great distance. Imagine you have never played a card game, never even looked into one, and you decide to watch a stream for Artifact. “Hey, this game is made by Valve, I’ll give it a look!” As I’m sure you are already aware, it’s impossible to even follow what’s going on. It’s hard to even see who is winning. And then guess what? Artifact only gets more convoluted, growing even more complex the deeper you look into it! Add in the pressure of losing in a competitive environment, people won’t even bother to try the game! And that is what is so sad about Artifact. It’s got this amazingly deep and intricate game design, where all these different aspects and tiny events all take place, at a seemingly random sequence, and players are forced to combine it all together and win! If enough people try the game, surely it will win them over. But getting them to play is the problem. DotA Auto Chess, on the other hand, is extremely approachable. It seems very simple from a distance, but is complex under the hood (okay, it’s not THAT complex, but it’s not as simple as the game seems). 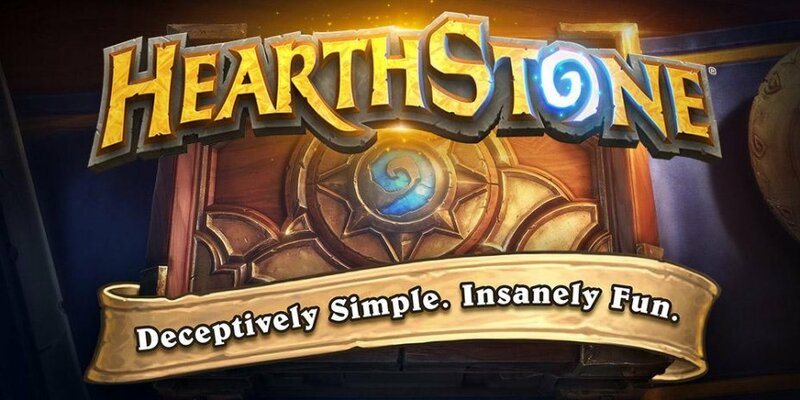 This has been one of Hearthstone’s major points in advertising declaring the game as “Deceptively simple”, implying that the game seems simple, yet grows more complex the more you learn about it. Artifact does not seem simple, period. You’ve already got two huge barriers in front for your game, it’s not really fun and it seems ridiculously complex. 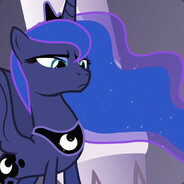 But then Valve goes and does something even more devastating… They slap a $20 price tag on it. You really think people are going to buy that? (Full disclosure, I was one of the poor saps that dropped $400 on the first day, buying up packs to complete a full collection! But again, I was who this game was made for. I regret nothing!). Give us the date and location. It’s actually quite unnerving that Valve hasn’t said a word about this since August of 2018. Are they thinking about cancelling it all together? Will the entire event cost too much, compared to the likely dismal return on investment? I’ve thought of the possibility that Valve could end up combining the Artifact International with the DotA International, if it were necessary. At least in that scenario, we’d still get the tournament. As part of the Artifact International, it’s also important to clearly outline how players can qualify for the event. (Something that Valve has also already promised...) Many players, myself included, have been investing their time in this game, hoping to be a top player within the esports scene. Unfortunately, because of the abysmal player totals, I can’t imagine there will be a healthy esports scene in a few years, if things don’t turn around. Take a page from DotA’s book, release a Battle Pass for this inaugural Artifact International. With it, comes a whole host of new things. A Roshan Game Mode, Weekly Quests, Cosmetic rewards, more opportunities to gain Account Experience, and whatever else Valve can cook up! Of course the only way you could do this, and do it right, is to release this for free to all players who purchased the game, and any future buyers of the game. In the future, you could of course sell other Battle Passes for $9.99, just like you do in DotA, but for right now, in Artifact, it wouldn’t be a good idea. In fact, I don’t know if it would even be a good idea to allow players to buy extra levels for their Battle Pass. I mean, I guess you would have to do it, for those few players that won’t have time to grind their Battle Pass up, but maybe if you don’t have any crazy level rewards, like 1,000 or 2,000, it might not be a problem. The most important thing here is not to look like you want money. Right now, Valve, you need to look like having players is more important than making any money. I’d probably make it really easy to unlock all the rewards in the Battle Pass, if a player put in minimal effort. Full disclosure, this was the impetus for writing this article. I can’t understand why Roshan isn’t in the game to begin with, so I’ve spent some time thinking about how I would like to see him implemented. The most important piece for this game mode, it’s entire goal, is to be FUN. Make this a fun game mode, like the Solo content in Hearthstone, or like Slay the Spire , one of the absolute best single player card games of all time. 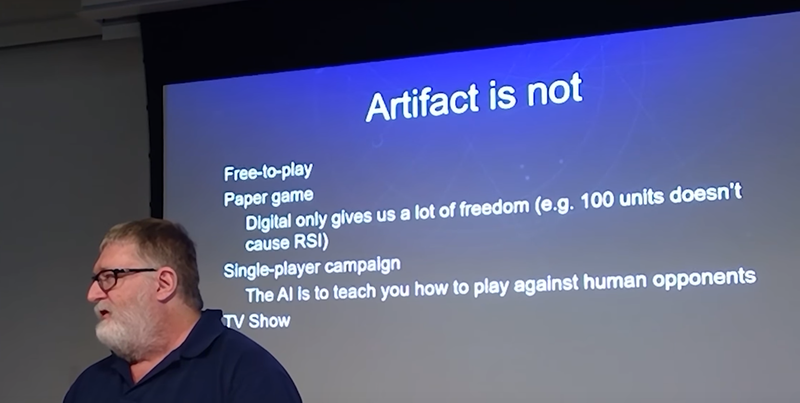 I’m aware Valve has already stated that “Artifact isn’t a campaign game”, but they’ve already changed their mind on one thing, couldn’t they change their mind on this? At the beginning of every match versus Roshan, he would spawn a random assortment of Roshlings for the game. And his deck would be built to match those colors. Yes, the Roshlings are overpowered, that’s the point. You could make the game mode even more exciting by increasing the starting mana to maybe 4 or 5 Mana. If you really wanted to get crazy, you could even include special item cards exclusive for Roshan’s deck. Maybe an Aegis, Cheese, or even a Refresher Shard? These items would only increase the difficulty of facing against Roshan. By introducing Weekly Quests for Battle Pass owners, you are giving the player base a new goal to work towards. Currently, there isn’t much in the game making players want to play more, or in different ways. Weekly Quests are physical goals that can motivate a player to work towards something. Sure, players need a reward to work towards, maybe Battle Pass levels, account experience, event tickets, Call to Arms packs, or cosmetic rewards would do the trick. These can also give players new motivation to try things they are unwilling to attempt. By creating incentives for players to experiment with new things, they will spend time in the game! I’ve been grinding the constructed Gauntlet because I set a goal for myself, to hit 70 skill rating by the end of January (Which I have). But I have no other motivation to play the game right now, nothing to work towards, no new goals. This is a problem for player retention. This is something that’s pretty much been confirmed by Valve. In the Skill Rating level up page, you can see one of the imps wearing a Knight’s Helm and brandishing a Sword. For Christmas, Valve put Santa Hats on the imps. With how many people that have been asking for this, I’m sure Valve is already working on it. But a Battle Pass would be a great way to introduce these cosmetics to your players, giving them exclusive cosmetic rewards for having been a part of the first Artifact International Battle Pass! You could go a step further even, introduce golden and/or animated Hero cards, which could also offer unique animations in game. Maybe a Golden would have a special spell? These are also things players have been asking for. Set 2 can be teased through the Artifact International Battle Pass. Maybe every 10 levels, players can unlock a card reveal in the game. As part of each cards reveal, players could be granted a future pack, when set 2 releases? For a completed Battle Pass, maybe it would be possible to earn 10 packs of Set 2? 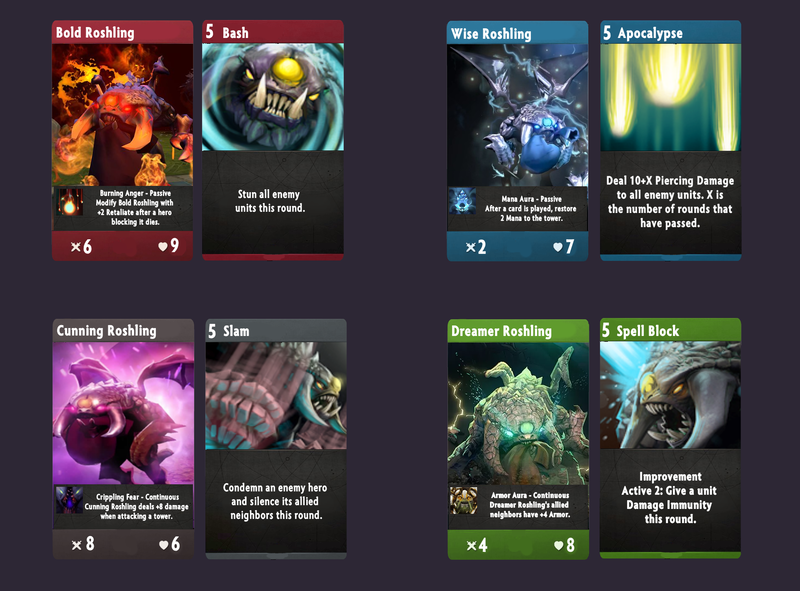 This would be a great way to build hype toward the second set for Artifact, which Valve could release after the Artifact International. Once the Artifact International concludes, the $19.99 Price tag completely drops and the game moves into a free-to-play option for players. The Roshan game mode is now a permanent “Event” game mode, no longer exclusive for Battle Pass owners. This Game mode could be expanded upon in the future, offering new challenges for players seeking single player content. Weekly quests are now an integrated part of the game, no longer exclusive for Battle Pass owners. New quests introduced every few months, creating a new challenge for players, with the ultimate goal of keeping them playing. Set 2 would also release, after Artifact International. Hopefully because of the Battle Pass packs earned, players would want to complete more of their collection, by earning packs by playing through weekly quests, by buying packs directly, by earning packs through prize play, or even by buying cards individually off the marketplace. What would a Free to Play Artifact look like? Would this make Artifact more “fun”? Yes. People want cosmetics, people want free things, and I believe many people would like to experience Artifact in a less competitive, stress free, game mode. It doesn't have to be exactly what I suggested, but something along those lines. Just give people a way to play Artifact in a fun, kind of laid back game mode. Would this make Artifact more approachable? Maybe? By having a solo gameplay experience, you can attract a much larger audience. Now you would have 3 groups of players, Solo PvE players, draft players, and constructed players. The Roshan game mode could also be a much smoother and better experience for brand new players coming to Artifact, maybe they’ve never even played a card game before, this could be a great way to introduce them to Artifact’s mechanics without the pressure of a competitive environment. Would this make Artifact more accessible? Obviously. How could you ever expect to release a card game on iOS and android at a $20 price tag? It wouldn’t work at all. By being free, and giving players the option to earn cards for free, you attract a much larger audience. We already know the gameplay of Artifact is nearly impeccable, but the barrier of entry is the issue. In the end, we all want Artifact to be fun, approachable, and accessible, but most importantly, being played by people. As of right now, less than 2,000 people are playing the game, it’s on its deathbed. 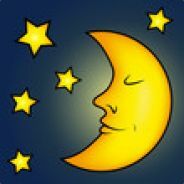 Valve needs to do something, and do something quick. Editor's Note: I'd also like to take a moment and bring your attention to DrawTwo's latest article from Aleco. He has echoed many of the same points in this article and we released our articles at the same time and encourage you to read both, hoping to send a stronger message to the community! We're all in this together! I can't get enough of this game. I hope it won't die. You wrote down some very neat ideas. I hope Valve is reading. Felt like reading a 12 y.o. child's essay. I'm the same target audience guy, but everything in this post is so unrealistic and so drunk.. Seems like exactly the opposite of what Valve will do and they would be right. Although weekly challanges and maybe battle passes may be added in future, free-to-play artifact? srsly? Custom game? Cybersport event for a PAY TO WIN GAME? HOW DO YOU IMAGINE THAT? what are you even talking about? If someone wants this in a card game, they would probably play hearthstone instead. Trading card game players are not the target audience, as Valve said themselves in those 1.2 patch notes you linked when they admitted they don't know the difference between a digital TCG like MTGO and a CCG like MTGA despite hiring the guy that made them both to explain it to them. Trading card players left and are never coming back, we got pennies on the dollar back in Steam funny money from this bait and switch cash grab scam and their toxic crusaders have openly mocked and cyberbullied the few of us that dared to complain or say Valve did anything wrong while Valve themselves have banned us from reddit and the steam forums and deleted our valid and more constructive criticism than yours. So please change the wording of your first line, because you are not a trading card game player period, and Artifact was never a trading card game, which is why it is the only game out of literally thousands of them on Steam with trading cards that are not tradable and don't have their own special subforum titled "Trading" to trade them in. How would Valve have scammed us with that artificially inflated marketplace then? 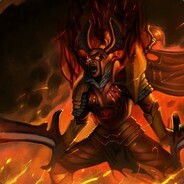 You are welcome to continue to support the shadiest developer we've ever encountered but we are already back to playing our up to 10 man multiplayer games with the full chat Valve lied about too free of toxicity and warning everyone else to stay away and aren't coming back so please don't call yourself a trading card game player while you are supporting a non-trading card game and its inept developer's greed and player toxicity which is everything we real trading card players have been against for decades. Anyone that does support those things are the target audience, and you and the scummiest developer on the planet and this crappy coin flipping simulator disguised as a card game all deserve each other. Thanks in advance. Best news of the year ! !